MARTHA STEWART. Acquire your supplies, to ensure you have everything you need. Learning how to make dishes that seem complex, that are actually rather simple is a helpful skill that will benefits students in the future. 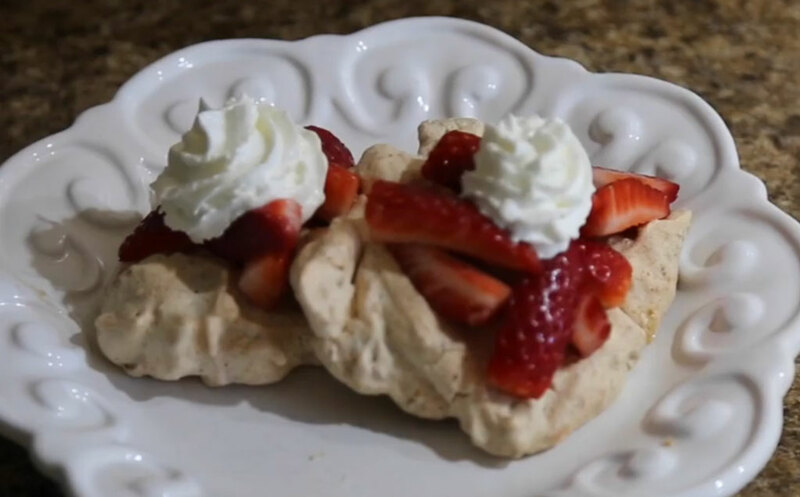 Click here to watch a video on how to make a delicious seasonal dessert, of meringue with fruit. In mixer, add egg whites and cream of tartar until stiff. Add sugar and vanilla. 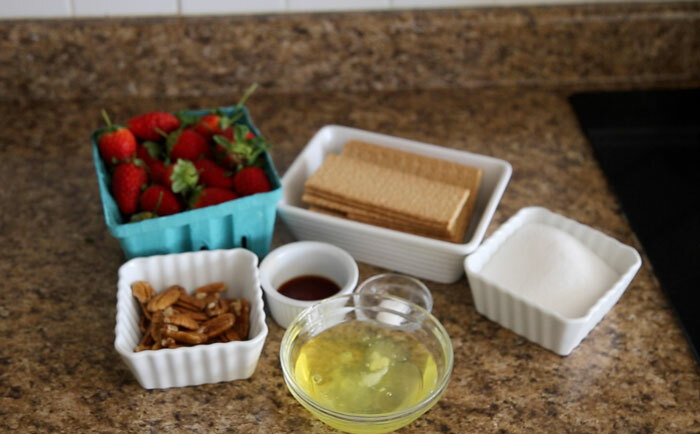 Crush graham crackers and mix with pecans. Fold graham cracker mixture into egg white mixture. Portion mixture (about the size of the palm of your hand) on a greased, lined baking sheet. Bake for 10-15 minutes, or until golden brown. Remove from baking sheet and allow to cool. 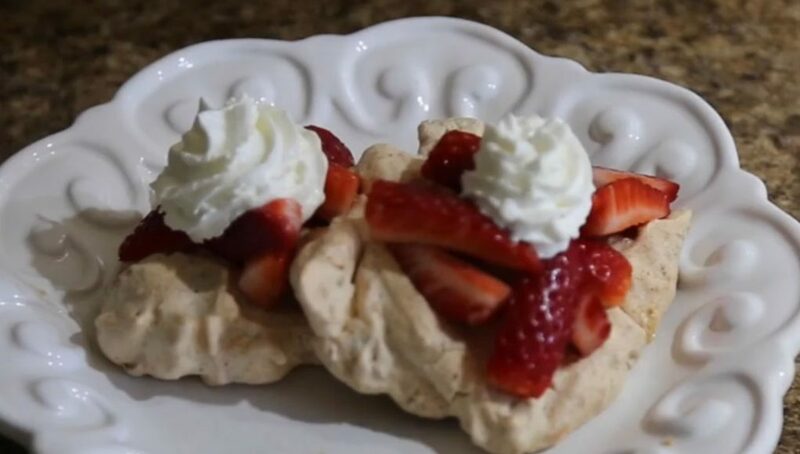 Top with seasonal fruit and whipped cream, if desired. Note: if you do not have a mixer, you can whisk the mixture until stiff peaks form.